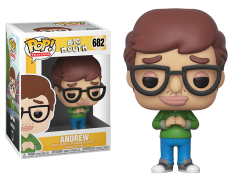 The popular animated Netflix original series Big Mouth takes on the horrors of puberty and adolescence, earning the show a series of Pop! 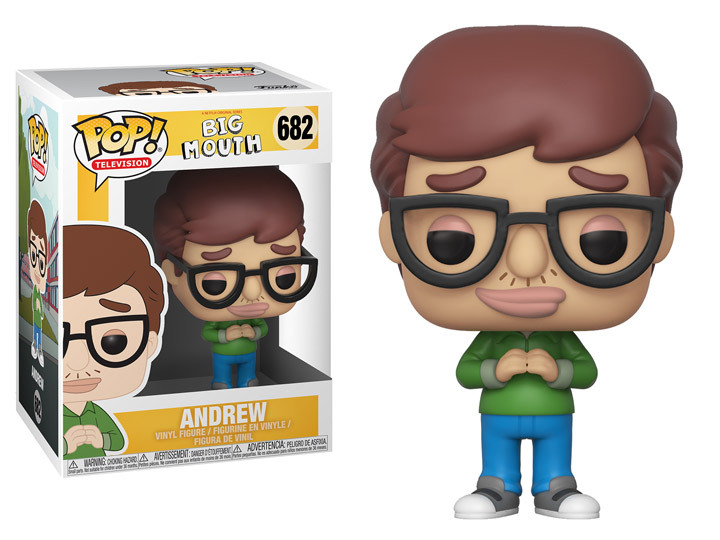 Vinyl collectible figures! Meet protagonist Nick Birch, socially awkward sidekick Andrew and their tormenters, Hormone Monster and Hormone Monstress in all their Pop! Vinyl glory.